Heihachi isn't known for showing off his sensitive side so what happens when he finally does? We immortalize it on a hat! 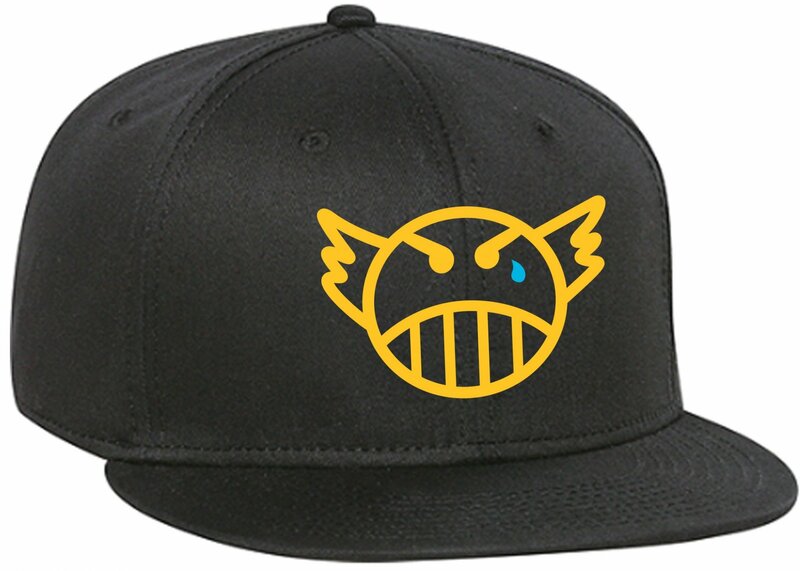 Embroidered with gold thread on a black snapback, now you can show everyone that maybe Heihachi isn't the same guy that threw his son off a cliff to toughen him up or the guy who crushed Xiaoyu's dreams of her very own theme park with Heihachi Land! He's just a simple man who happens to be the head of corporation that sponsors a fighting tournament and maybe one who now enjoys walks on the beach. 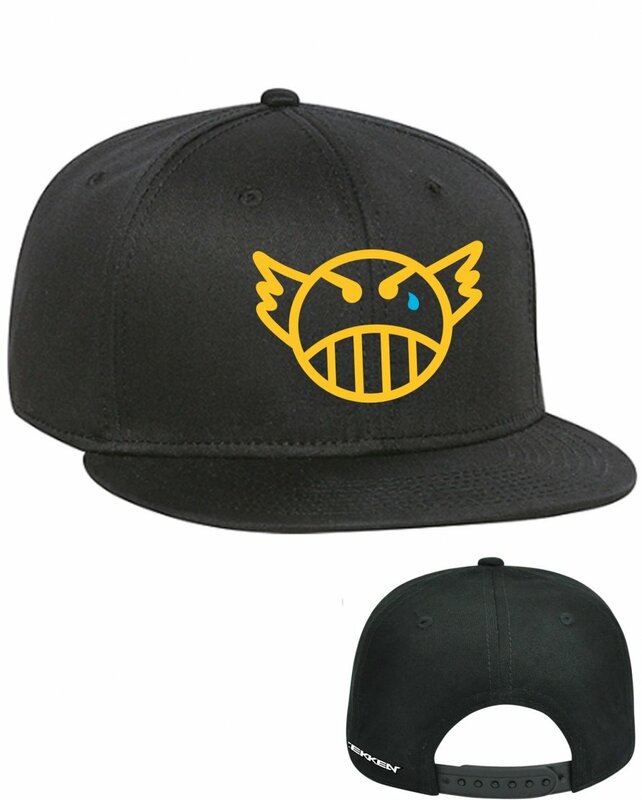 Featuring Harada's signature "Heihachi" sketch with gold embroidery -- now with 100% more tears!